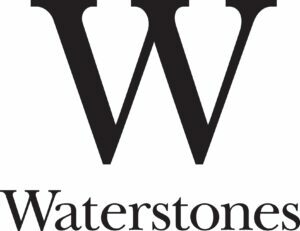 In association with City Reads and Waterstones. The City Reads scheme highlights one author a year and features a series of related events. 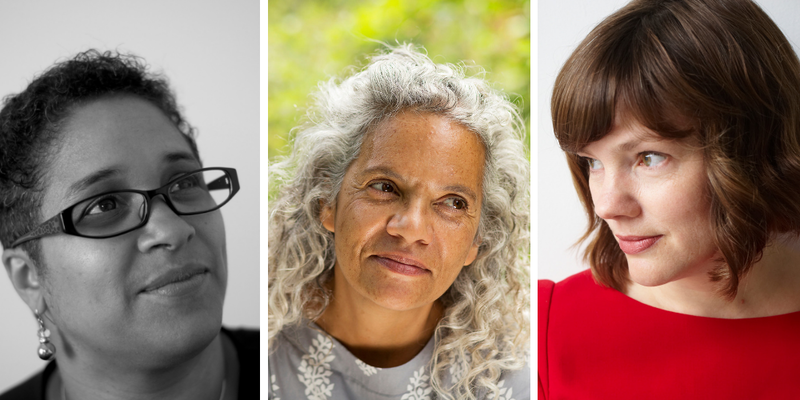 On Tuesday 30 April Join renowned and award-winning authors, Catherine Johnson, Bethan Roberts and Yvvette Edwards in a unique event at Waterstones Brighton as part of the City Reads 2019 programme. Bethan Roberts’ new novel Graceland charts Gladys Presley’s fierce devotion to her surviving son Elvis who became the ‘King of Rock ’n Roll’. While the heat and music of the American South forms the novel’s atmospheric backdrop, a heartbreaking portrait of a mother’s love and a son’s devotion takes centre stage. Yvvette Edwards, whose work has been nominated for a number of literary awards including the Man Booker Prize, is drawn to dark themes and is particularly interested in the reverberating emotional impact of trauma on the individual. She is the author of two novels, A Cupboard Full of Coats and The Mother, as well as various short stories featured in anthologies and on radio. They will be talking to award winning author and screenwriter Catherine Johnson, who has written several hard hitting novels for young adults, her latest books are Freedom, nominated for the Carnegie medal and Race For The Frozen North. They will be discussing their approach to tackling powerful themes in their work, including the process of writing, finding the right tone, and how they keep their writing momentum.